The Hagane design concept is set to be unveiled by Shimano Americas Corporation at ICAST. ↑ Close-up of the gear in the new Hagane design concept from Shimano. The world’s recreational fishing media will have an early opportunity to see what Shimano and its brands have in store at this year’s ICAST show. In keeping with tradition, the company will stage its show-opening event on the first morning (July 15th) at 9.30am, right after the State of the Industry Breakfast. 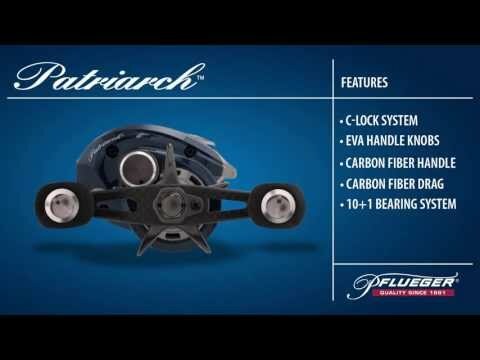 Shimano product managers and pro staff will be introducing selected new tackle, with a brief overview of the thinking and technology behind it. Shimano will demonstrate how the Hagane design concept has been introduced into the new Twin Power SW saltwater spinning reels and the latest Stradic SK spinning reels. Also revealed will be Pop ORCA topwater sea fishing lures, OCEA Plugger rods and Crucial deep-crank rods. The team from the line brand PowerPro will explain the impact of its exclusive Honeywell Spectra HT on the new Maxcuatro braid and how this ultra-thin line can help anglers downsize tackle and achieve longer casts. 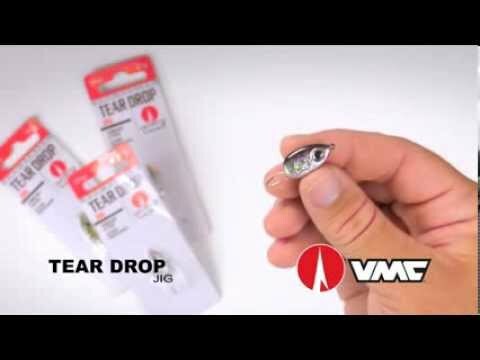 Bass anglers will be interested to learn about the Jaco 58MR flat-sided crankbait from Jackall Lures, which has an internal scale pattern to enhance underwater reflection. On the soft plastics side, the new ChunkCraw creature baits will be making their debut. They include the JL Craw, a model designed by B.A.S.S. 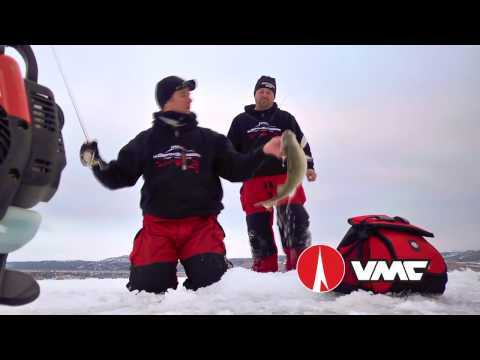 Elite angler Jared Lintner. Across the aisle at the G.Loomis booth (987), product designers will be talking through the attributes of the new E6X inshore saltwater rods, E6X bass rods and E6X steelhead rods. And with the focus on fly, there be a special preview at the brand’s IFTD booth (151) at 10.30am to showcase additions to the PRO4x series. These include lite presentation, short stix, switch, two-handed and saltwater rods. Shimano will also be at Tuesday’s ‘ICAST On The Water’ event, where visitors can try and test most of the new tackle.